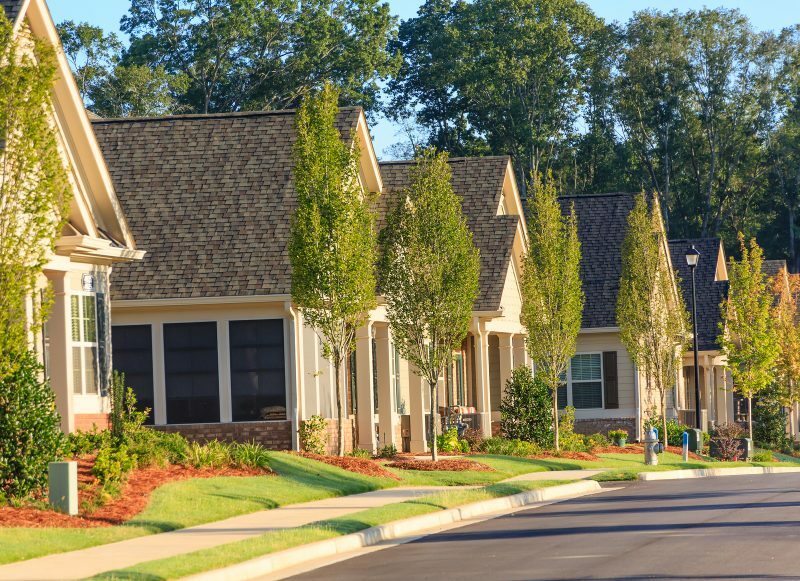 We are frequently asked about active adult communities in and around Charlotte. There are more than thirty such communities as of November 28, 2017, and the list continues to grow. To help you locate these communities and identify available homes (as listed in the MLS), we have compiled the following list of these communities along with a map to show the location of each community relative to Charlotte and 485 by-pass. We’ll do our best to keep this list updated regularly, and if we’ve missed any active adult community, please let us know, and we’ll be sure to add it. Should you have any questions about active adult communities, check out our post, 5 Thoughts on Choosing an Active Adult Community, and feel free to contact us should you need assistance. Click the community name below, where available, to search the MLS database for homes in that community. Available homes pulled from Carolinas MLS/IDX Search as noted on the search results page. David Harkins is NC Real Estate Broker and REALTOR®. Before working in Real Estate, he had a fulfilling career in business consulting and marketing, advising both large and small companies including several in the Fortune 500 and many of America’s largest nonprofit organizations. In his spare time, he consults, speaks, writes, hikes, explores, and creates art. Although, not necessarily in that order.